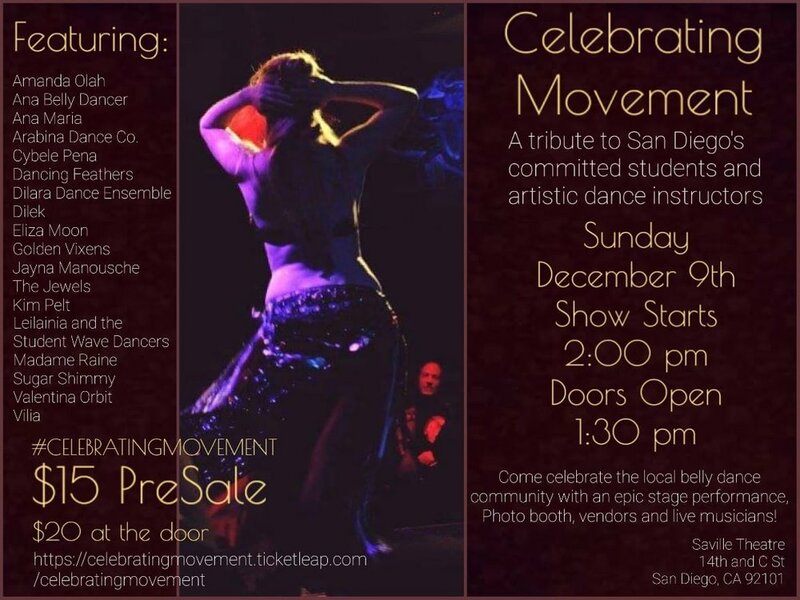 A tribute to San Diego's dedicated dance students and their artistic dance instructors. Come celebrate the movement of our bodies with an epic stage performance, a photo booth, vendors and live musicians! $15 online pre sale, $20 at the door.